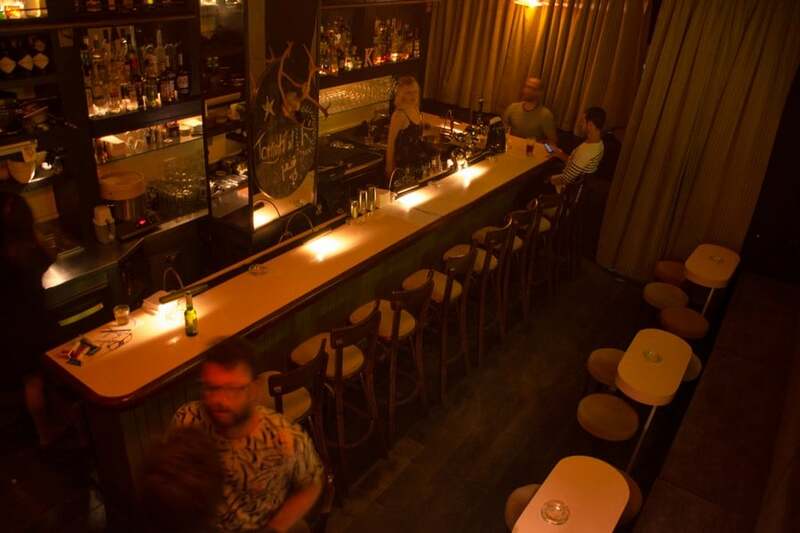 When the Shesek, a Tel Aviv icon in its own right, closed down, a void was left in the hearts of the city’s true party animals. The late bar was known for its then-revolutionary musical agenda and approach, and became the blueprint for the musical playlists that are heard in so many bars today. 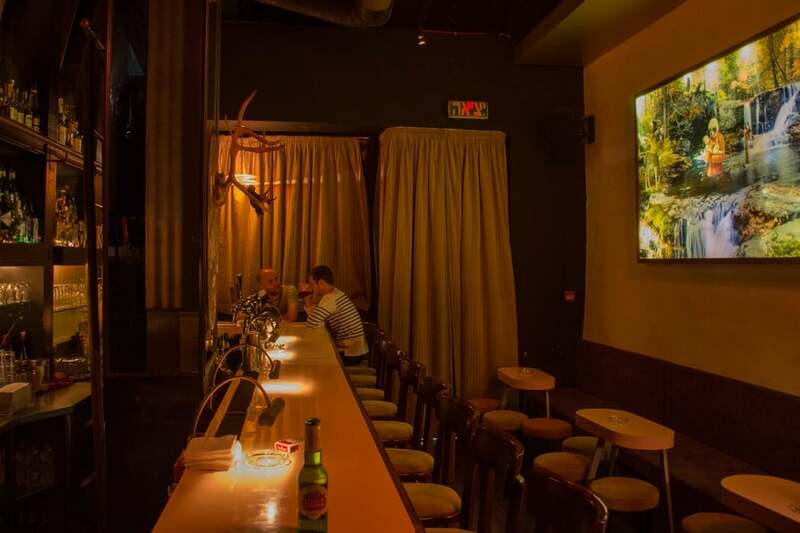 Not many know this but the bar’s former owner created a new little brother – little being the operative word as it only fits 20 people – to the Shesek on Herzl St. The same wooden bar from the closed venue was placed in the new venue with a new design and large lighted up “K” included as homage to the dearly departed Shesek. 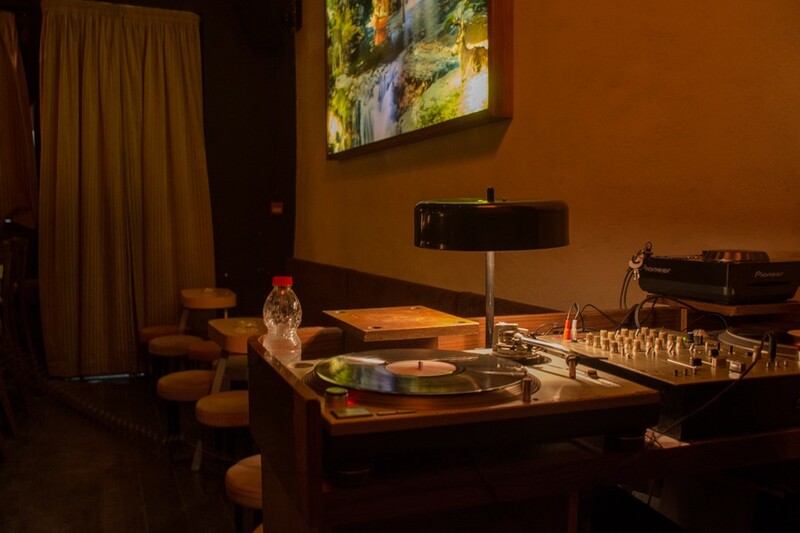 Those who come in for a drink can expect the same fresh breath of music alongside a touch of a wild side that remains today just as it did once upon a time in the Shesek.